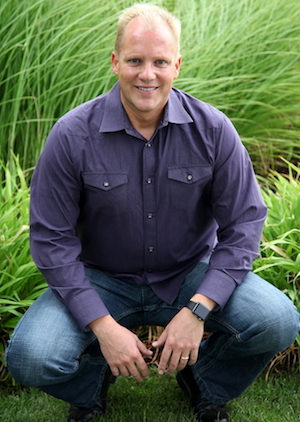 With a chiropractor father, Dr. Jeff developed an early interest in health and anatomy. He worked as an EMT during his undergraduate years and considered becoming an emergency room doctor. Soon, though, he realized that his passion focused on helping people regain and maintain their health. He attended Cleveland Chiropractic College in Kansas City, earning his Doctor of Chiropractic. With more than two decades in practice, Dr. Jeff sees all ages and emphasizes chiropractic care for pediatric patients and athletes of all levels. Dr. Jeff coaches area kids’ sports teams in his spare time, including football, basketball and running. Dr. Jeff’s three children have been under chiropractic care since the day they were born, and all have a 100% attendance record through their school years. Their family focuses on the same principles Dr. Jeff teaches to his patients: eating well, thinking well and moving well. A classic car buff, Dr. Jeff also enjoys buying and selling cars, restoring them at his shop. He is also a member of the local chamber of commerce. Find out how you can restore your well-being, naturally. Reach out to us to get started.